The fall of the Berlin Wall was one of the biggest events that happened in Europe since World War II. 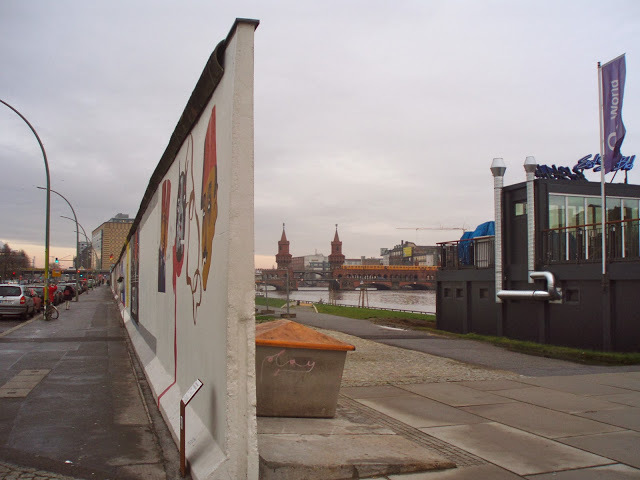 The wall which was built in 1961 and finally came down in 1989, was a barrier between East and West Germany, and many lives of those who tried to get across the city were lost. The wall, or I should say part of the wall, now stands as a memorial site and is covered with Murals. It is commonly known as the East Side Gallery. It can be accessed from the Metro Stop “Ostbahnhof”.